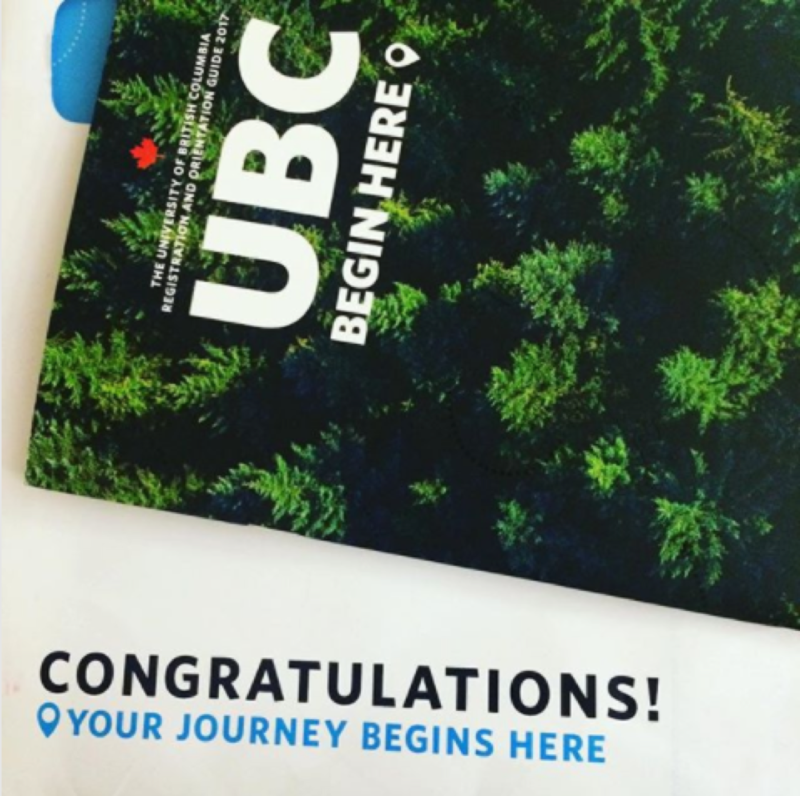 We are thrilled to offer you admission to the University of British Columbia. Get ready to begin a bright new future at one of the world’s top universities in one of the most beautiful places on earth. You’ve received your offer of admission – now what? Here’s a step-by-step guide to help you get ready for your first day of class at UBC. 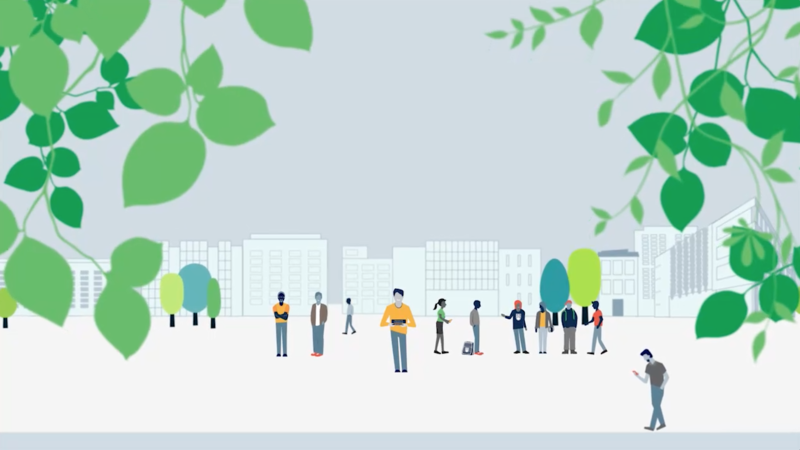 As part of the UBC community, you will study alongside the best and the brightest students from across Canada and around the globe, learn from leading professors in world-class facilities, apply your knowledge, and challenge yourself in new ways. Share the good news in your social networks, and watch the congratulations pour in. 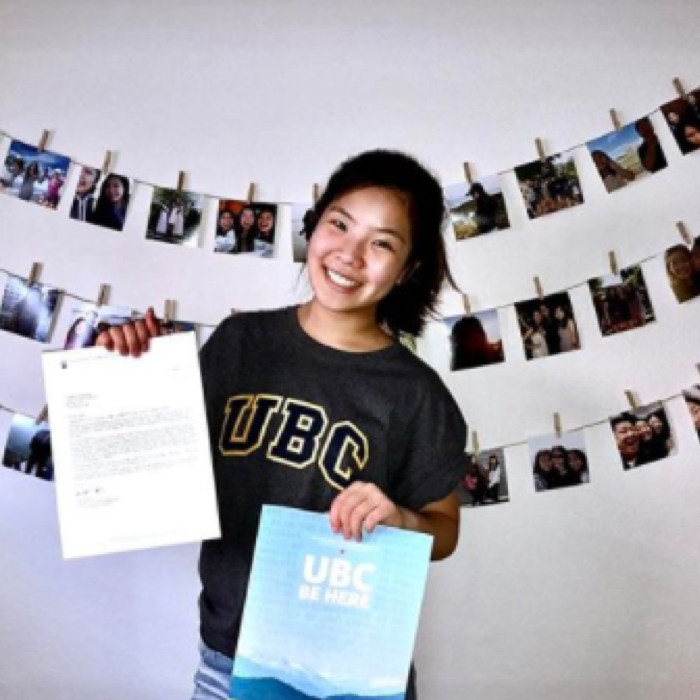 Connect with your new UBC community on Instagram, Twitter, Facebook, or Snapchat. 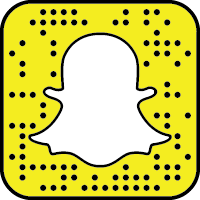 Follow us on Snapchat at youbcsnaps. Get a glimpse of real student life, catch a student takeover, and explore campus buildings and spaces. Use the #IAMUBC hashtag to find your fellow incoming students. You'll find the same next steps in the PDF version of this year's Registration and Orientation Guide. 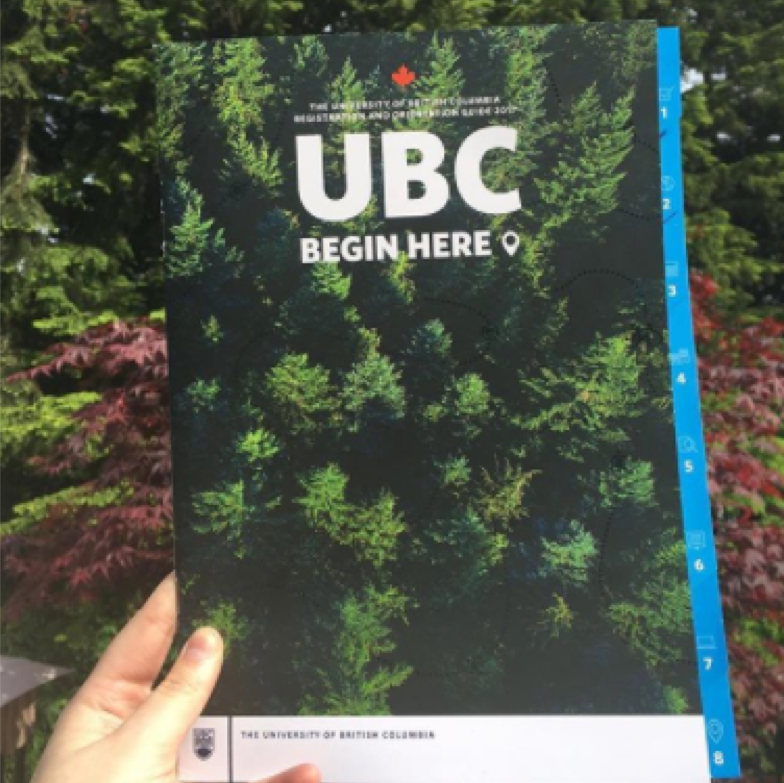 UBC Registration and Orientation Guide 2019 8.7 MB PDF Your guide to registration, orientation, and much more.